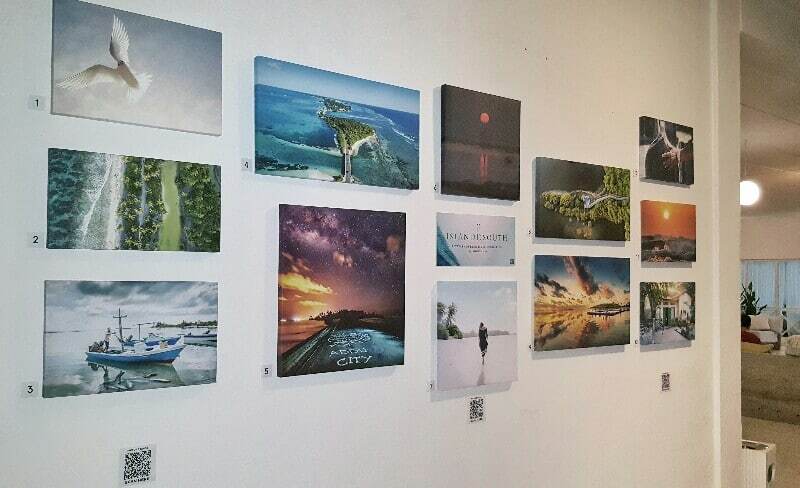 With the South Asian Travel Awards 2017 taking place this weekend in Addu’s Equator Village, we thought it would be the perfect time to hold an exhibition of Naj’s work, celebrating the best of Addu for all the people visiting. 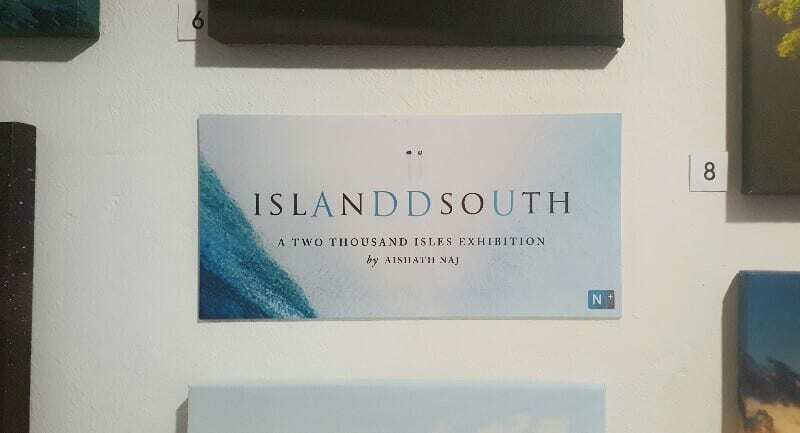 So, after help from the resort and some friends in Male’, the ‘Islanddsouth’ exhibition is now on display for the duration of the event and the following few weeks. The name doesn’t make all that much sense without context, so here’s the accompanying picture guide for those interested. We hope this will be the first of many such exhibitions, that it might help generate a little revenue to keep the blog running, and that it will encourage guests at Equator Village to get out and see wonderful Addu.